Paris: French authorities said Monday that they had dismantled a long-running scam to label and sell Italian kiwis as more pricey French fruit. The fraud involved some 15,000 tonnes of kiwis over a three-year period, and the agency said seven companies were facing charges after making a combined six million euros ($6.8 million) in illicit profits. Indignation was rife on social media over what predictably became known as KiwiGate, not least because the Italian kiwis were treated with pesticides that are not allowed in France. The estimated 1,100 growers in France, mainly in the southwest, produce around 55,000 tonnes a year, not enough to meet annual consumption of 80,000 tonnes. As a result imports pour in from neighbouring Italy, the world's biggest producer of the fruit, as well as from New Zealand or Chili in the off-season. 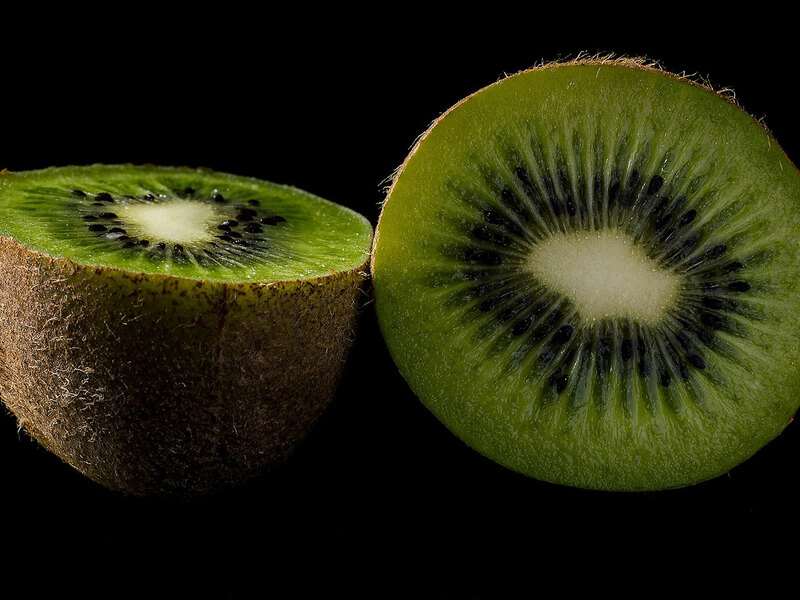 Kiwis are one of the most popular fruits in France, with those from the south-western Adour valley in particular benefitting from a coveted EU protected geographical indication, a status being sought by Corsican kiwi growers.